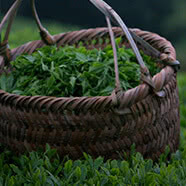 Different regions of the world boast ancestral detoxifying practices using specific ingredients to purify the body. 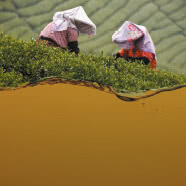 Our journeys in search of the very best teas have given us the chance to observe them. 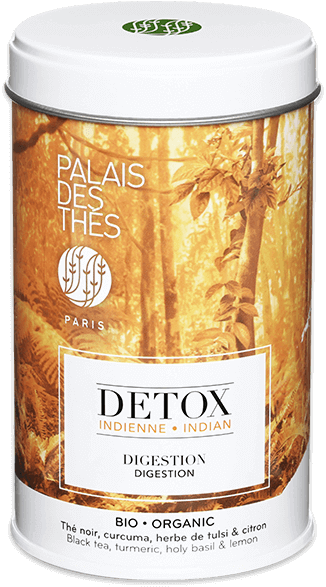 Drawing on the sources of these proven methods, Palais des Thés unveils 5 delicious recipes for Detox teas and infusions with very specific powers. 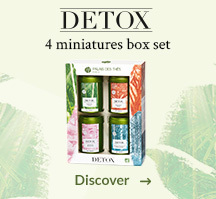 Plunge into the heart of the Amazonian rainforest with an energising detox – a truly reinvigorating cocktail. 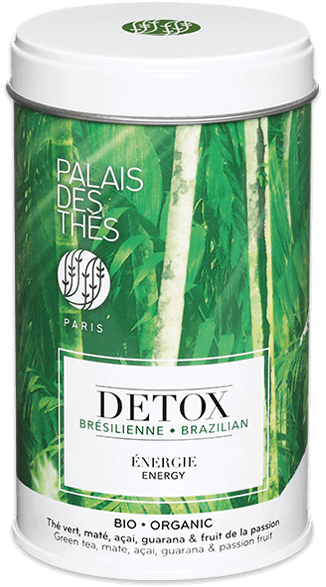 A green tea combining powerful mate, antioxidant acai and vitality-boosting guarana with the fresh, tangy notes of passion fruit. 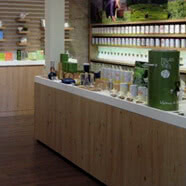 Recharge your batteries! 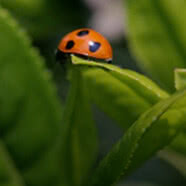 Take some time for yourself! 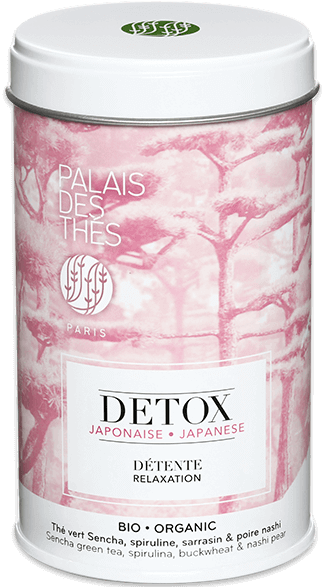 Whisking you off to the land of the rising sun, the Japanese DETOX is an ode to tranquillity and serenity combining Sencha green tea, with its antioxidant properties, magnesium-rich buckwheat and spirulina with the sweet notes of nashi pears. 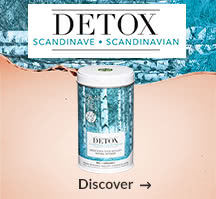 The Scandinavian DETOX strengthens the body’s natural defenses. 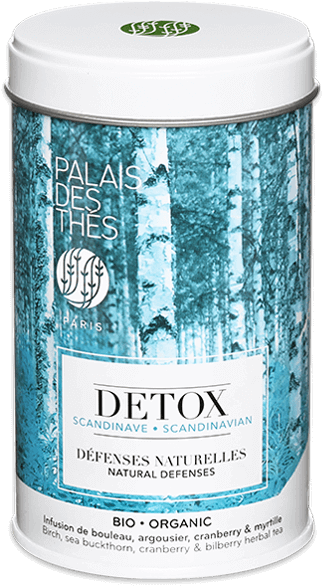 It is based on the consumption of plants and fruits growing in the northern forests such as birch, with its antioxidant properties, and native berries: sea buckthorn, cranberry, elderberry and bilberry. 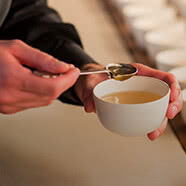 A detox drawing inspiration from ancestral practices observed in India, where the stomach is believed to be the second brain. 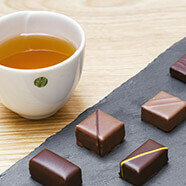 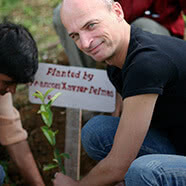 It consists of Assam black tea, turmeric, tulsi grass and lemon. 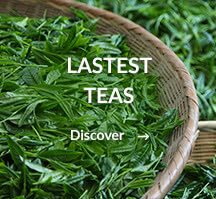 A beneficial tea rich in tannins which have a positive effect on the digestive system. 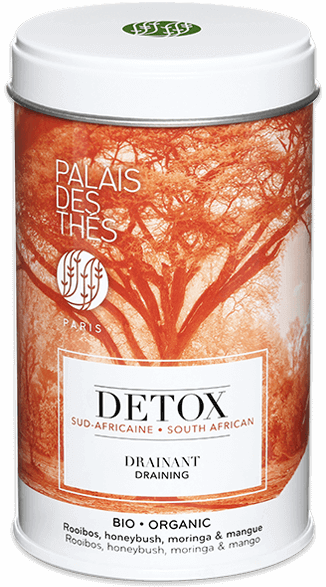 The South African DETOX serves up a blend of three plants typical to the region: rooibos, honeybush and moringa for a draining detox enhanced by the taste of sweet African mango. 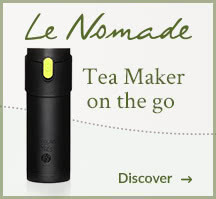 An antioxidant infusion rich in mineral salt and containing no theine that can be enjoyed at any time of day!